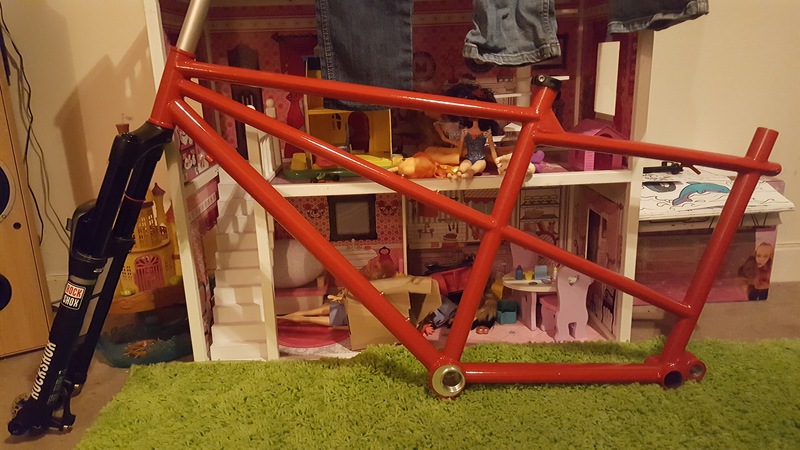 I have two little kids and am wanting to get out more on my bike with them. I have a fantastic Chariot trailer, but I get so wiped out after a longer commute towing the trailer that I find myself biking less then I would want. 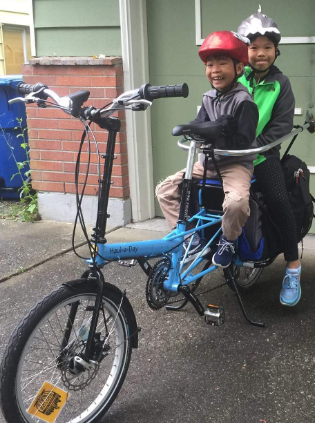 I started looking into ebikes as a possible solution to help take the edge off of longer rides pulling 90 lbs of kids and trailer. I am considering a Rad Wagon so I could put my kids on the back eventually, but I’m open to just an electric single passenger bike that could handle the trailer. I would also use this bike by myself to commute to work, so the second option actually appeals to me quite a bit. Any advice? Disclaimer: My kids are too old to fit in a wagon so this is not from experience. Rad Power bikes seem to be favorites among the individuals who report on them, so this would be a good choice if the weight considerations are maintained and you don't have long, steep routes. A mid-drive OEM bike might be another consideration. It would be worthwhile for you to test one with your load in order to determine whether this is a viable option. Can you stow the trailer at the daycare? People do that with car seats sometimes. At one daycare I saw that going on so I asked about my kid seat and they said no problem. At another, they were flummoxed but said yes. This was a few times a week with kid 1, and hard work. Now with my twins I’d find a different solution that would likely involve an electric long tail, but they haven’t gone to day care. That would be a great solution for one way trips like when I drop my daughter off at daycare, but I’m thinking about days when I have both kids with me all day. 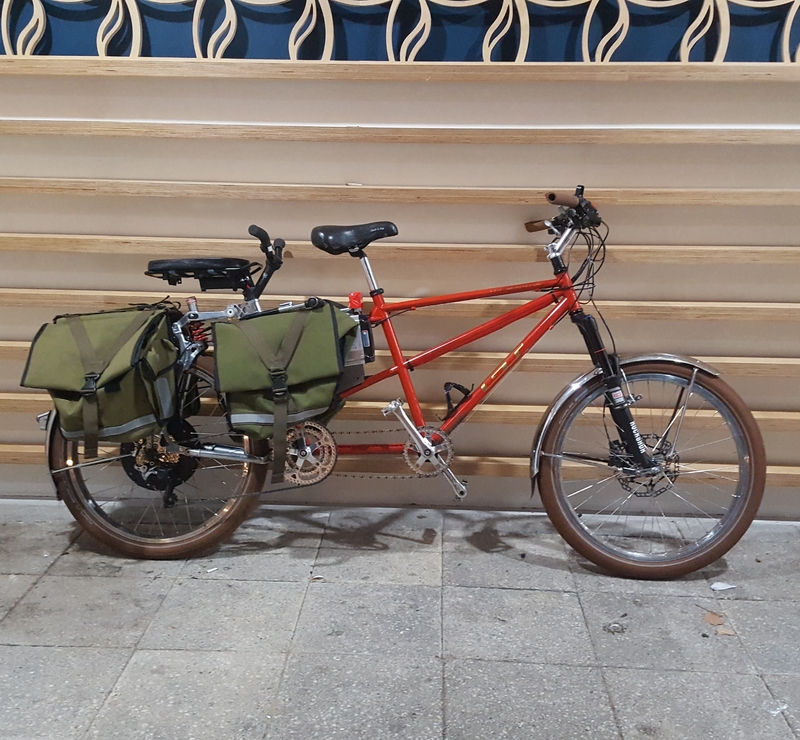 I previously ran a trailer, I had to uprate a few components though; such as the wheels/tyres, hitch (both on the bike and the arm), and give it long-travel suspension. She was getting too tall for it though, legs cramped. Now I have her on the bike with me, and we're both far happier. 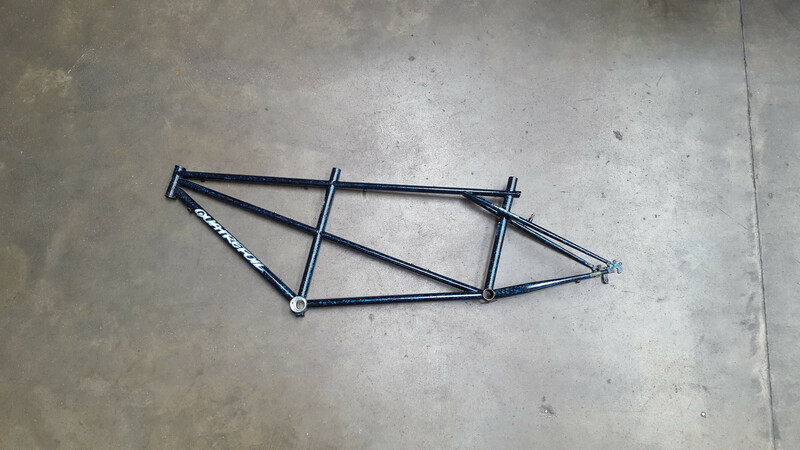 This meant lengthening the bike with a custom mainframe. Yes I custom built mine, and she's only one child, but in my experience your best bet by a mile is to get them on your bike with you. 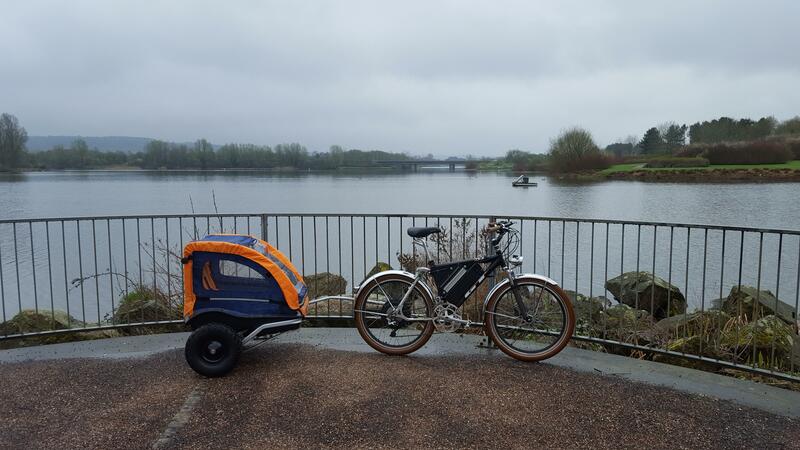 There are various ways of going about this, with all manner of cargo bikes available for two or more kids. Impressive! Would love to learn more about that build. 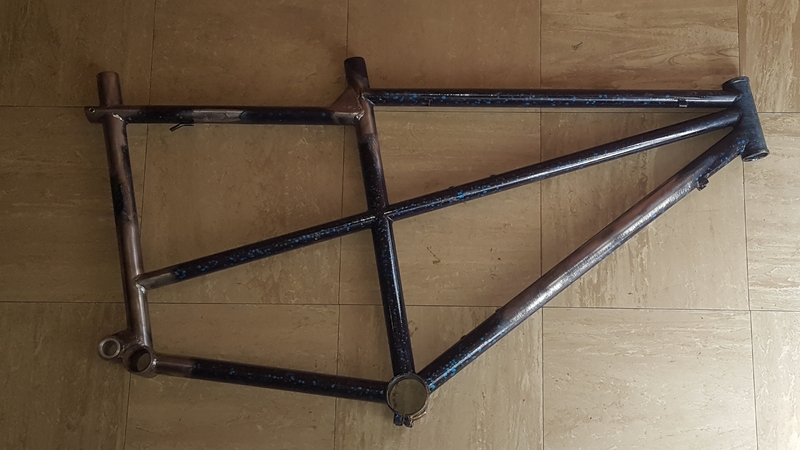 Not much to it really, just took a rigid tandem and chopped it up to take GT STS rear suspension, built the wheels, chopped and shaped a crank into an armless final drive, fitted it up with my brew of largelyl MTB parts and a 48v system. 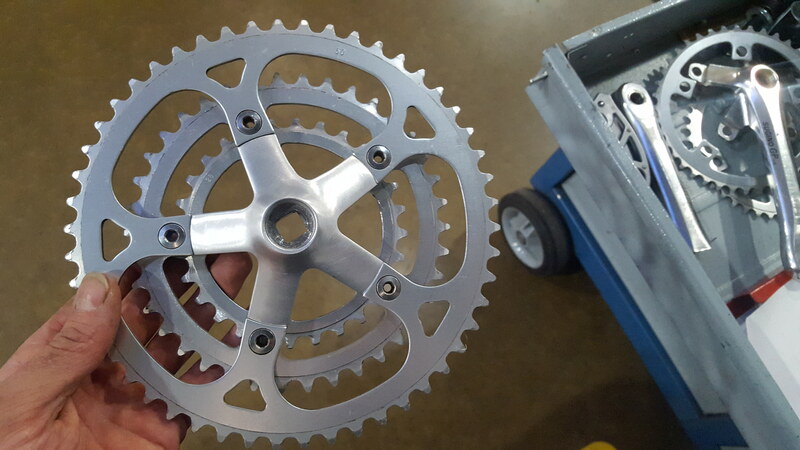 Still wheel motors for flattish Mid Drivers for hill climbing torque You could have fit a mid Drive setup in the front BB..
few years back 'Stoke Monkey' used a Tandem crossover crank , the motor drove the left side chainring..
For an off-roader or something more sporty/involving, I can understand a mid drive. But a hub is easier. Never in the wrong gear, it's always got your back. I'm permanently in top gear, I don't have to shift for anything. 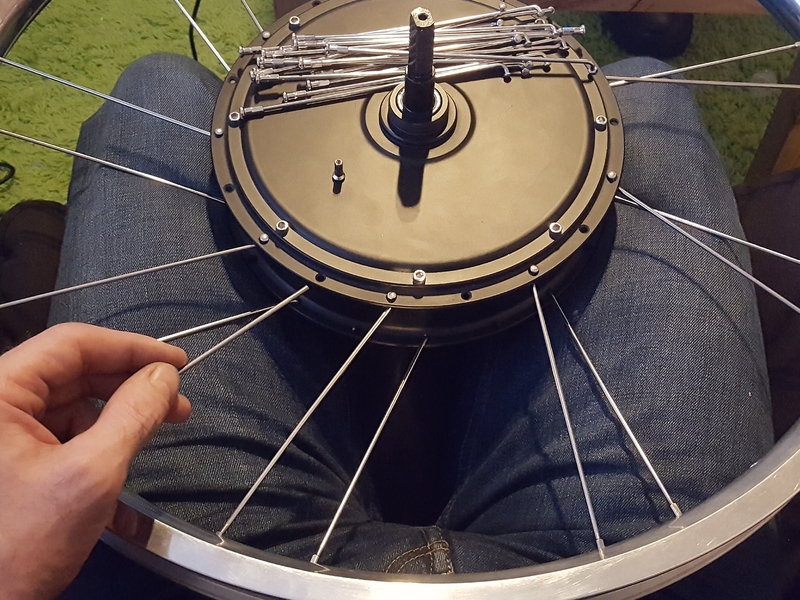 Hubs are better for beginners and are excellent for work horses - especially when you have passengers.